Richardson who is the biggest Queen/Freddie Mercury fan I have ever met is a full-time actor on stage, television, movies, voice overs, etc., but I never expected the commercial he was shooting a few months ago as “Humpty Dumpty” for TurboTax to reach the coveted stratosphere of airing during the Super Bowl. Rumors have been swirling on messages boards as to who portrayed and voiced the mysterious egg with many people thinking it was Ricky Gervais or The International Man of Mystery: Austin Powers actor Mike Myers. WRONG!!! 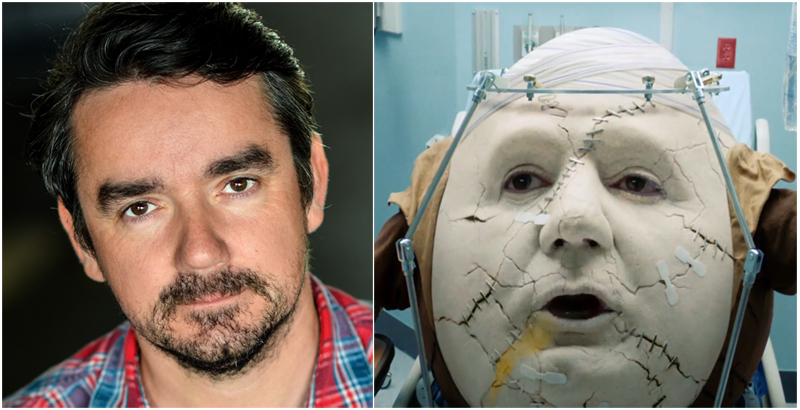 Richardson is not only the voice of Humpty but he also went though weeks of pre-production in order for them to incorporate his actual face on the egg!!! 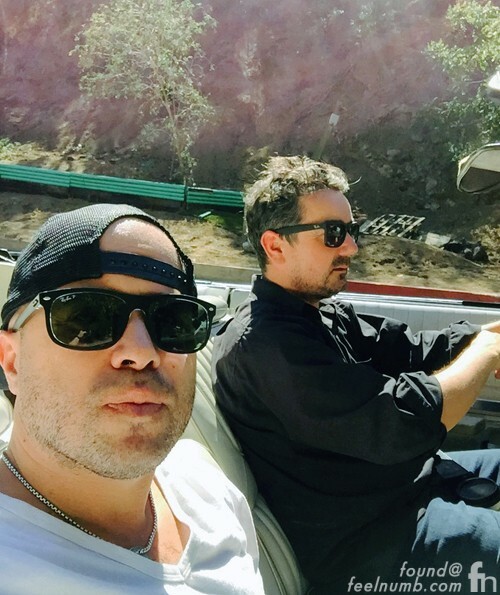 Richardson has a few upcoming films coming out this year including “The Meanest Man in Texas” and “The Loner”. 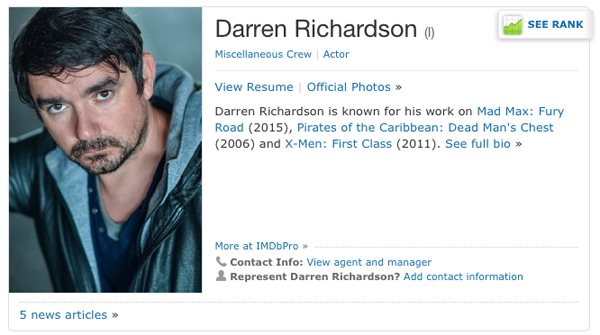 Check out some of Darren’s IMDB credits and be sure to follow him on Instagram @thedazdazzler.